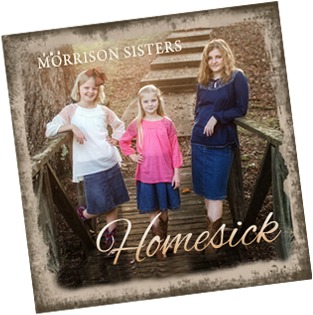 Want to find out where the Morrison Sisters will be next? Look no further! Welcome to our calendar page where you’ll find a complete schedule of our upcoming meetings. More information – including driving directions, venue information, and event details – can be found by clicking on name of the venue in each entry. Options to print or save our calendar are available at the bottom of this page. For booking inquiries email us at wesley@morrisonsisters.com or visit our contact page. Click here to view unavailable dates. 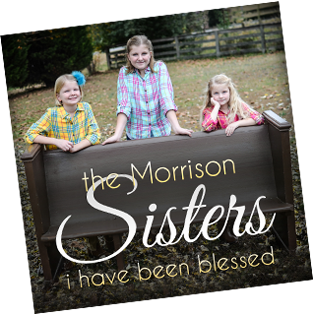 If you’d like a printable copy of the Morrison Sisters schedule, please click the link below.